Learning how to dress a bed is one of the keys to a beautiful bedroom. 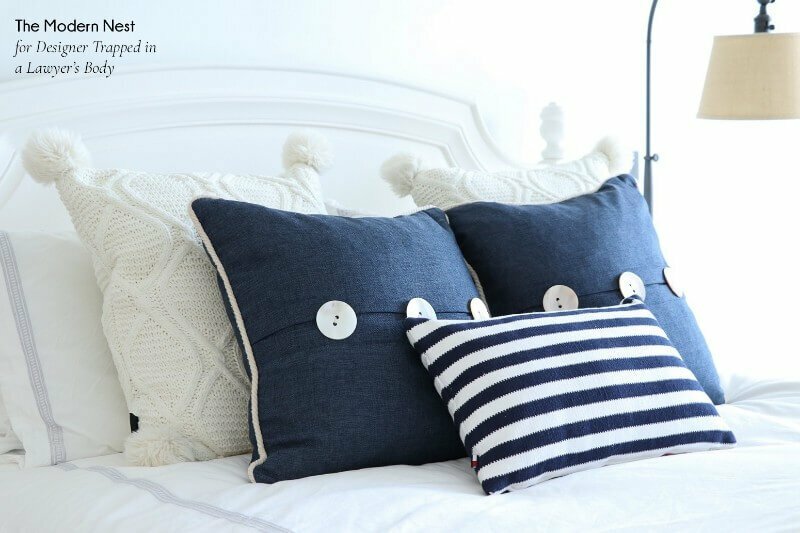 These 6 pillow arrangements make styling your bed easy! Hey everyone! 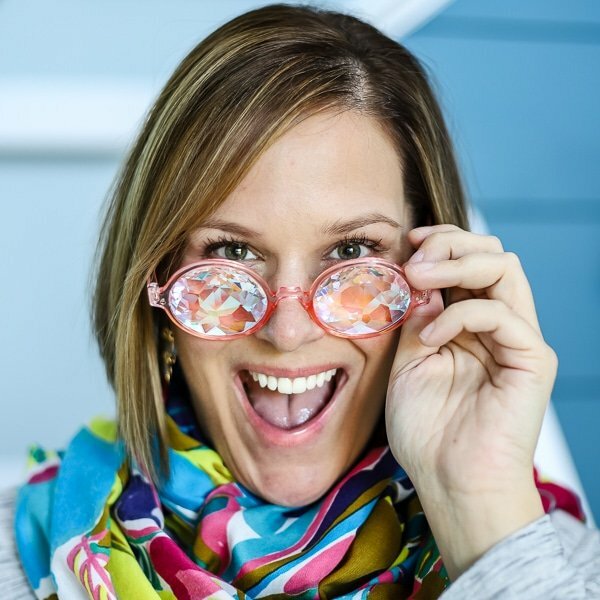 I am Amanda, the creator of The Modern Nest, a website aimed at helping women manage their homes efficiently in today's hectic lifestyles. 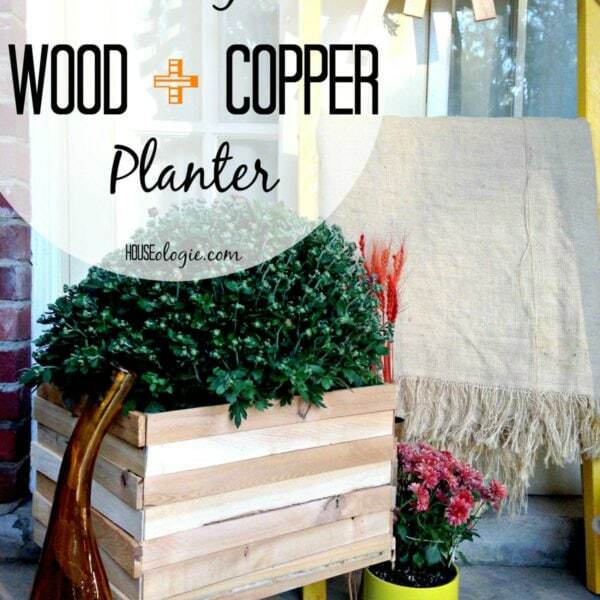 I am an ex-Chemist turned chronic learner of everything DIY and home decor. 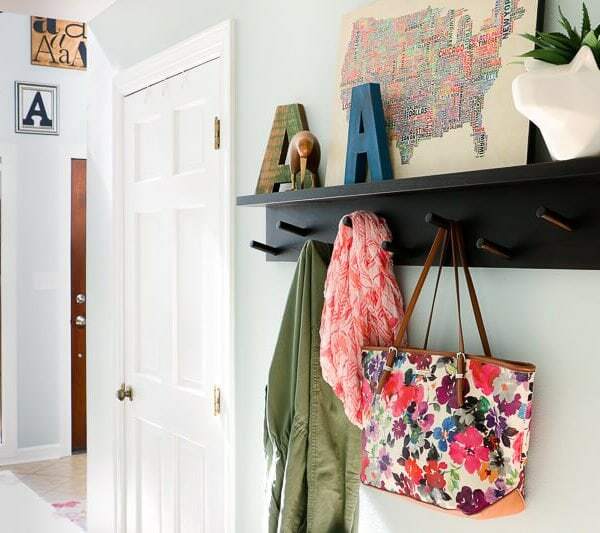 In my free time I am playing on Pinterest, designing printables, or coming up with new ideas for my home. It's great to be back here at Designer Trapped. 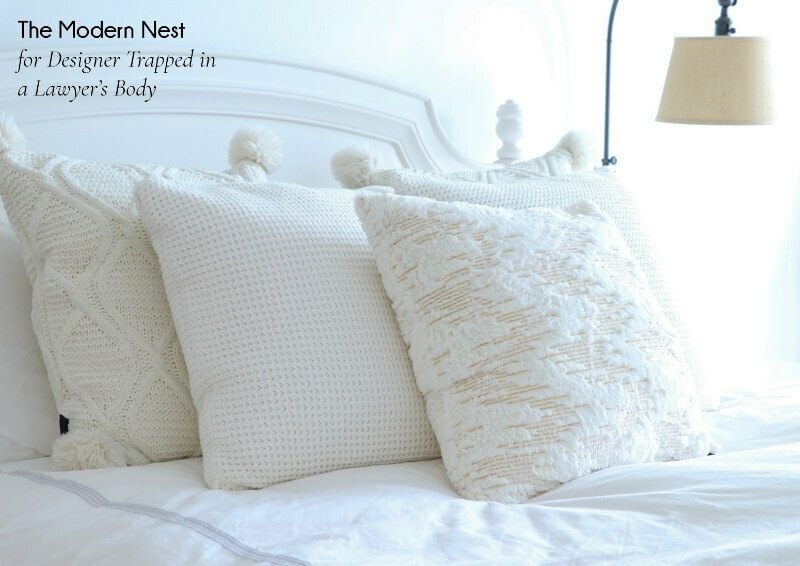 I'm super excited to talk to you today about one of my favorite home decor topics: how to dress a bed with pillows! Now, I could obsess over pillows for hours. However, to keep it simple we're going to stick to talking specifically about pillow arrangements on beds. Learning how to dress a bed is easy once you know what you are doing. And I am here to help! Sound good? Let's go! 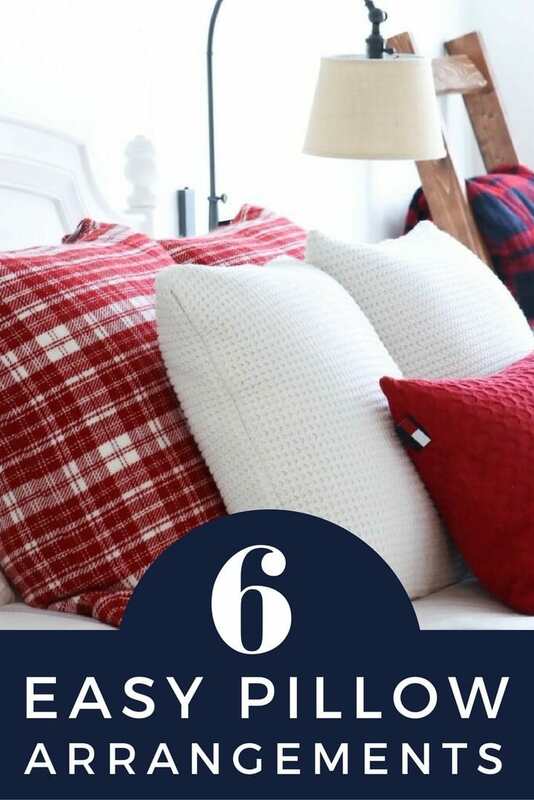 Before we dive into different pillow arrangements, I want to first talk about the eternal pillow question everyone asks when trying to figure out how to dress a bed: how many pillows is the “right” number to have? For reference, our everyday pillow arrangement for our queen bed at home includes four standard bed pillows (two for me and two for my husband), two 20-22 inch euro (square) pillows, and one lumbar or bolster pillow. For us, this makes the bed look inviting and we don't have to throw a bunch of pillows on the floor when we sleep at night. That said, I have seen many luxurious bed pillow arrangements that use a different number of pillows. 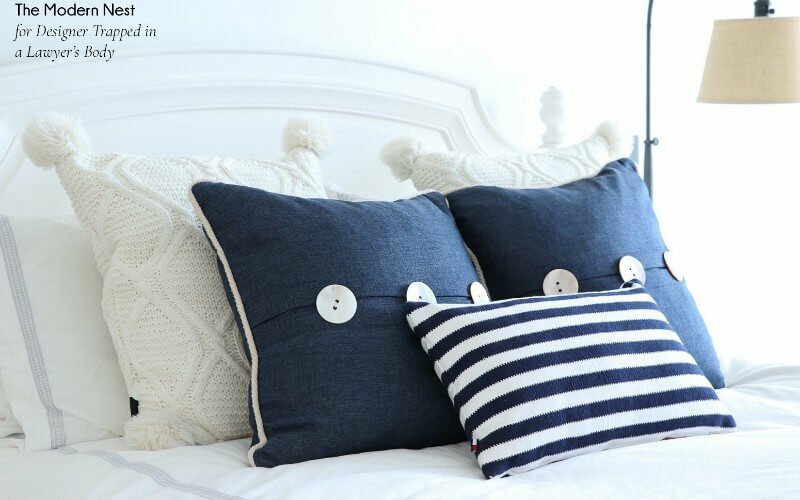 Let's explore some different pillow arrangements for beds and see how they affect the bed's overall look and personality! This pillow arrangement simply uses three small square throw pillows. The solid purple adds a pop of color against the white, and the velvet makes the arrangement look absolutely luxurious! For some added personality, a similar velvet-patterned pillow sits in the middle. 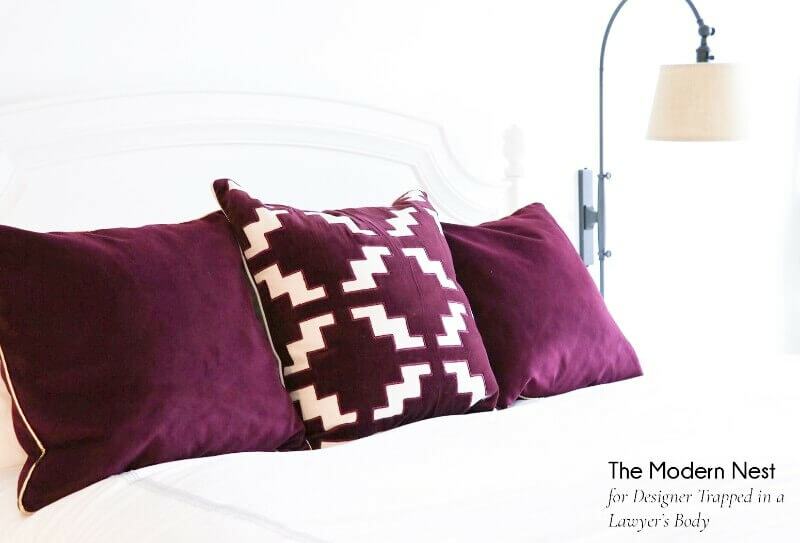 If you really like patterns, you could alternatively use two of the patterned pillows and one solid pillow. To make it look a little less busy, in this arrangement I did two patterned throws in the back and balanced it with one solid pillow in the front. 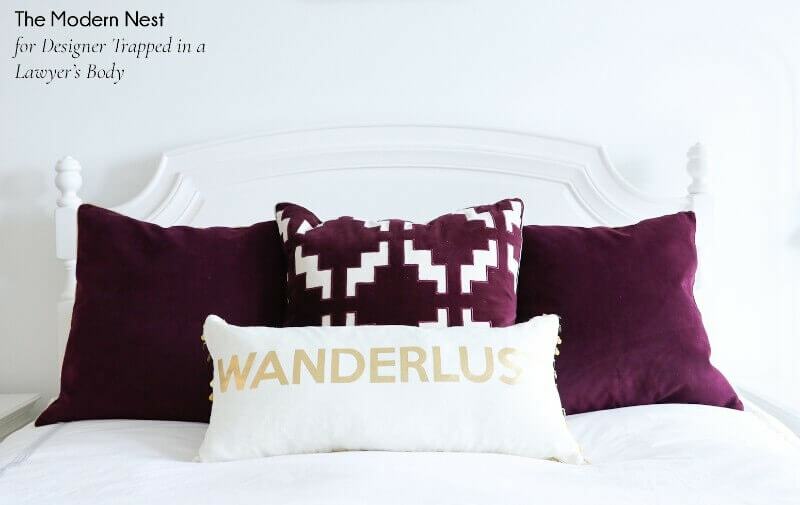 If you like bling, taking the arrangement mentioned above and adding a lumbar pillow with shiny gold writing and a dash of sequins takes this pillow arrangement to a whole new level! And if you want to really up the feminine factor, add some faux fur and gold sequin pillows behind that lumbar pillow! Your bed deserves to be decorated as much as the rest of your house for Christmas! Wondering how to dress a bed for the holidays? You can do so much with pillows to add that Christmas vibe to your bed! Here I went for the look that states “I just want to snuggle in with a cup of cocoa!” The plaid pillows here are quite large, and two across is more than enough to make you want to jump in that pile of feathers. 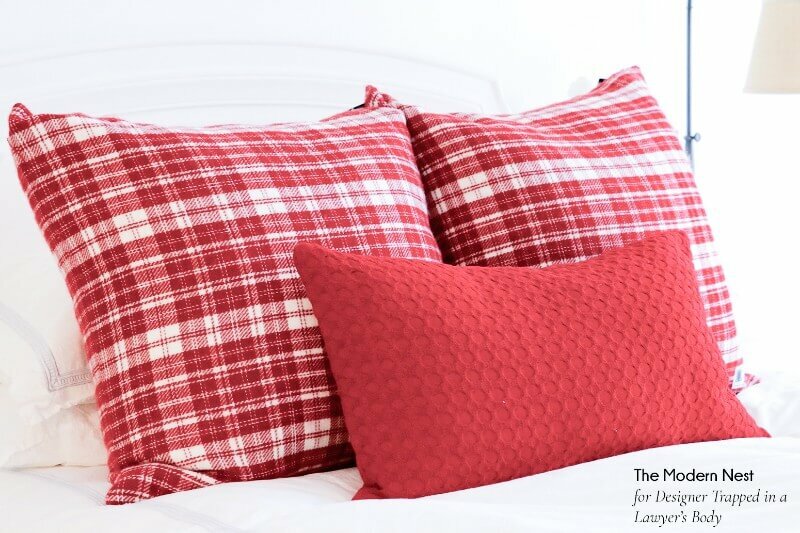 I balanced the busy plaid with a solid red lumbar pillow, and the knit look of the lumbar pillow adds to the warm and cozy vibe. To add even more Christmas vibe, you could add a few more knit pillows. 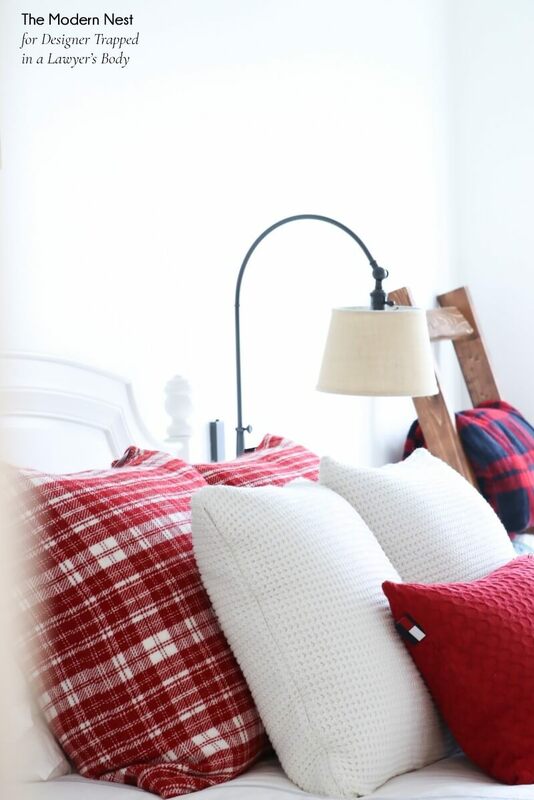 Two white waffle stitch pillows added here break up the plaid and add more “fluff factor,” making this pillow arrangement even more irresistible! 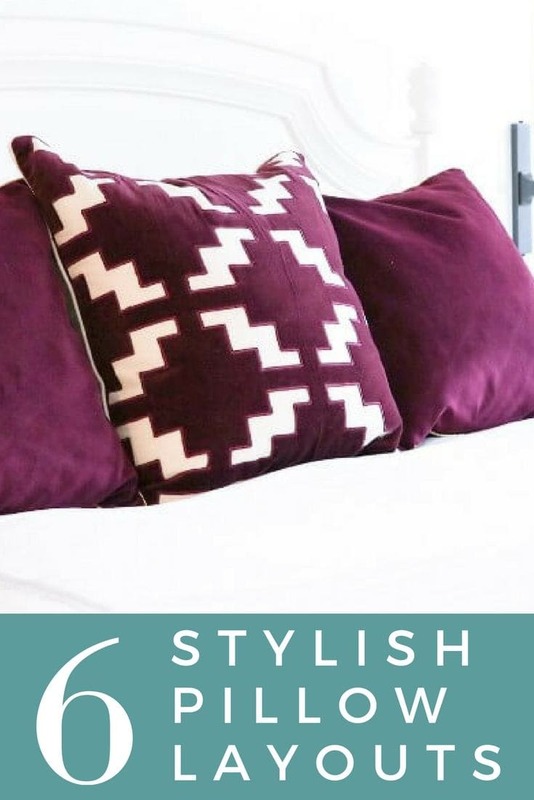 This pillow arrangement looks so classic! 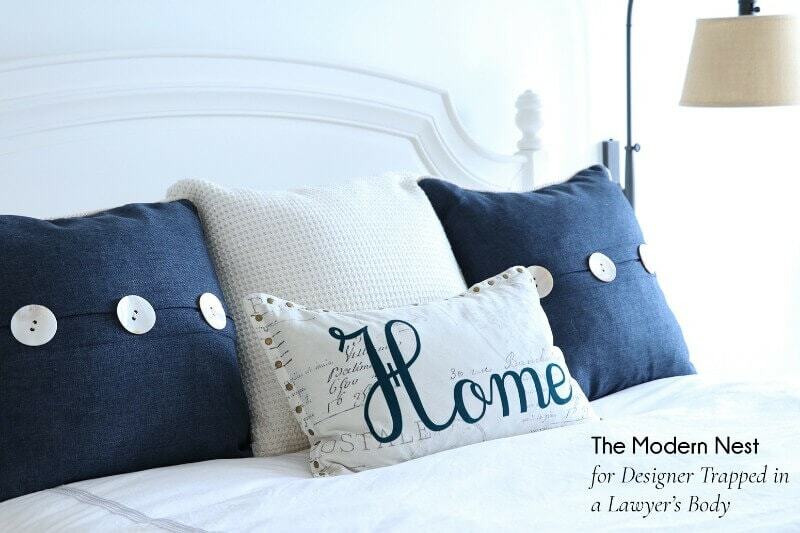 The two denim pillows feel attractive yet relaxed, and the large buttons add a bit of character. 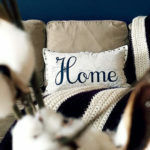 The white pillow in the middle adds texture while also making the arrangement stretch to “fit” the bed, and a lumbar pillow that says “home” in script font makes this arrangement a perfect every day welcome after a long day at work. Some people love them, some people think they are overdone. However, the nautical look is here to stay! If you are in the “love” camp, a nautical bed and pillow arrangement can really make your space stand out. Here I used the denim throws again, but this time I matched them with two larger cabled knit pillows. I spaced out the two white pillows instead of arranging them touching each other, which made the cables more visible and made the whole arrangement look slightly bigger/grander. I also added a thick blue/white striped lumbar pillow to really add the nautical feel in. 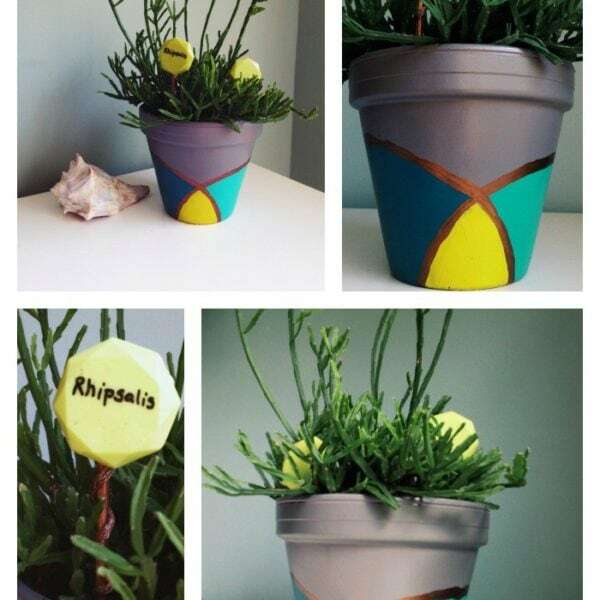 Now all this arrangement needs is a decorative anchor! Calling all white lovers! 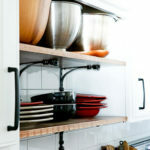 When done right, layered whites add a ton of visual interest and sophistication to a space while still being easy on the eye. Here I took advantage of texture by using pillows with two different knitting patterns (cables and waffle stitch) and a small faux fur pillow. The gold sequins on the fur pillow add a touch of boldness but keep it classy! 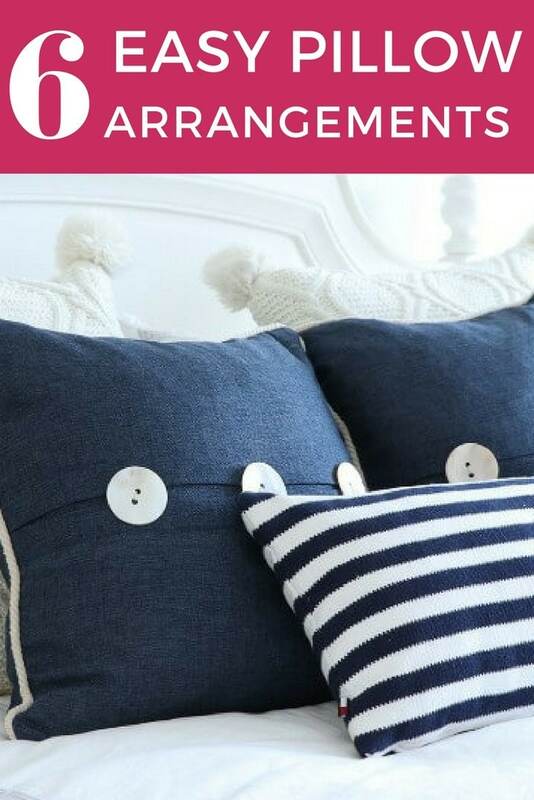 I hope you find inspiration in these pillow arrangements for beds! 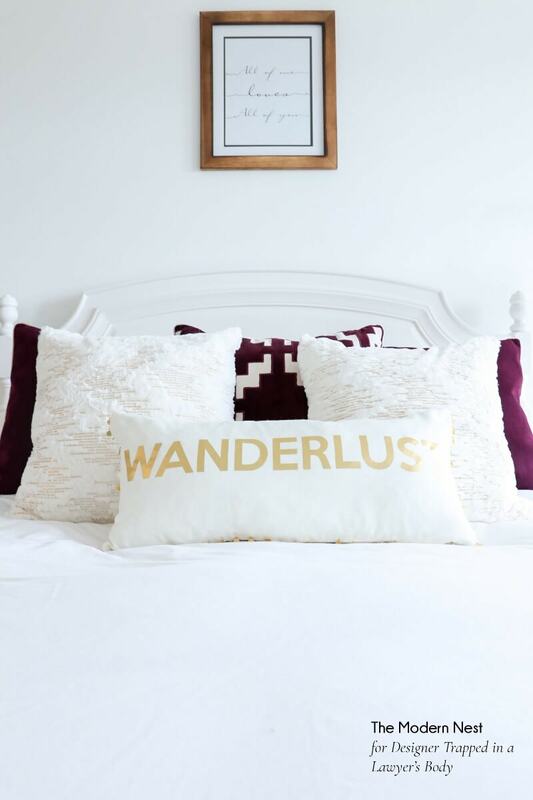 Pillows make great decor, and are an amazing way to add your personality to your space! 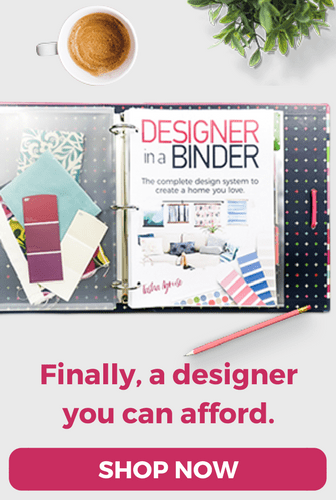 It isn't hard to learn how to dress a bed. Just decide which style speaks to you and have fun! 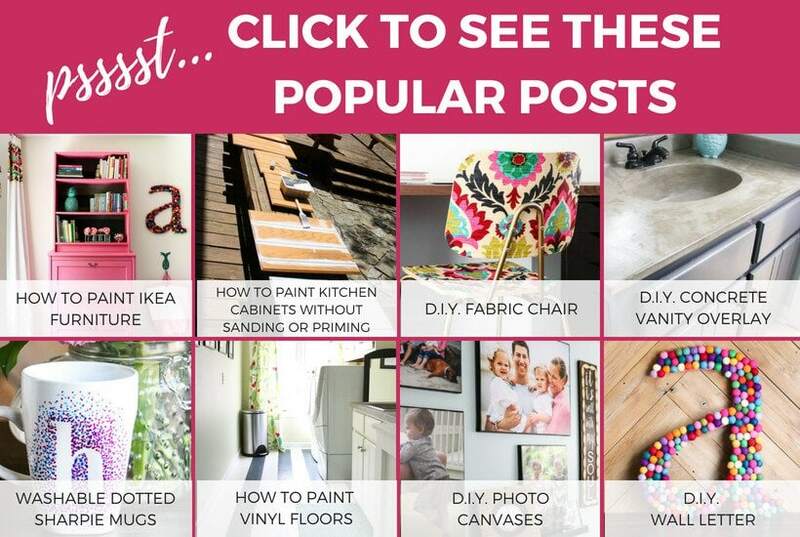 For more fun DIY and home decor from The Modern Nest, check out these posts. 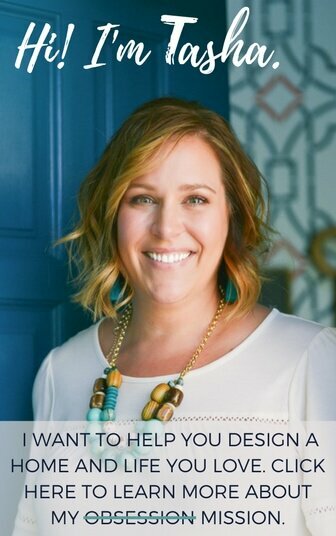 And before you head out, be sure to grab Tasha's free guide on how to design a room you love!